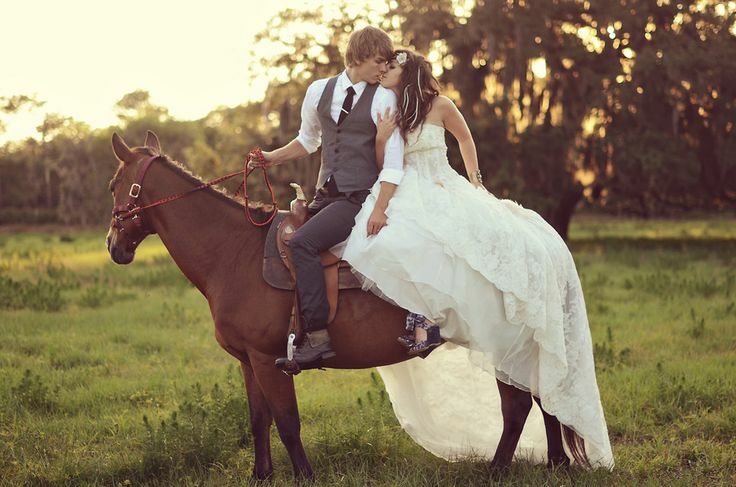 Looking for a non traditional way to arrive or depart your wedding day? Here are some fun and different ideas!!! Limos & Old fashioned cars are traditional. Horse carriages and luxury cars are very common nowadays. Think outside the box and shock your guest with these fun transportation ideas! !